On the evening of March 31, 2017, when Swalia Bibi returned home after working as a house help, she found officials of the Indian Oil Corporation Limited and Hindustan Petroleum Corporation Limited waiting at her doorstep. 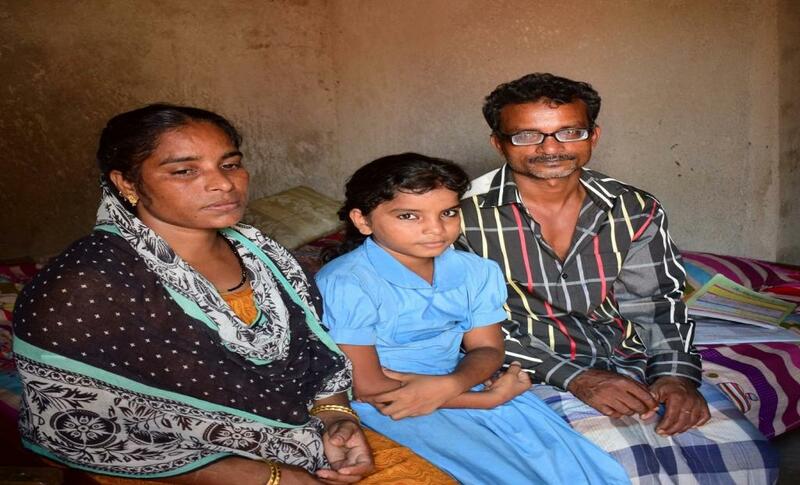 They had come to her dingy two-room house in Bhubaneswar’s Sikharchandi slum to tell the bewildered Swalia that she had become the 20,000,000th (2-croreth) beneficiary of the Pradhan Mantri Ujjwala Yojana (PMUY), aimed at providing free LPG connections to the underprivileged. The next day, Swalia and her husband SK Faku were felicitated by Dharmendra Pradhan, Union minister for petroleum and natural gas, in a Bhubaneswar hotel for being a part of the statistical milestone. “I never expected that I could get by LPG connection so dramatically. I was on cloud nine,” an emotional Swalia, a mother of four aged between 10 and 18 years, had told Down To Earth then. Since the place to get a refill is 4 km away, the cumulative cost of a cylinder comes to Rs 1,000. Around a year and a half later, the 31-year-old woman’s excitement has dimmed. Although she no more gets bouts of coughing after giving up cooking on firewood, the rising price of the LPG cylinders has started making holes in her family budget. “I have taken six LPG cylinders since March 2017. Every new cylinder costs more. For the last one, I paid Rs 820,” she said. SK Faku, who ekes out his living by collecting scrap metals, and Swalia together earn around Rs 12,000 a month. They now just cook once a day to ensure the cylinder lasts longer. While it helps that three of their children get mid-day meals at school, a Rs 100/day expenditure on the eldest son, who is hearing impaired, proves to be difficult. To make things worse, SK Faku says business is down over the last year. So when one cylinder gets over, they often do not have money for a refill. “I borrow money with an interest of Rs 5 per day and a promise to repay within a month. But the lender takes Rs 150 as interest for a month even if I pay him within a week,” Faku said. The PMUY was launched on May 1, 2016 with an aim to give LPG connections to 5 crore families living below poverty line by 2019 to ensure that women did not suffer from health hazards owing to indoor pollution. It was a well-intentioned scheme since, according to the 2010 Global Burden of Diseases, indoor pollution was the second biggest killer in India claiming two lives every minute. While the government has given out more cylinders than they had targeted, the expensive second refill still remains a reason to worry. However, the absence of any coherent data on the number of refills doesn’t help clear the picture. While Pradhan had, in the Parliament on August 1, claimed that around 80 per cent of scheme’s beneficiaries in the country went for a second refill, his reply to another question specific to Odisha the same day revealed a much lower second refill figure. According to the Union minister, more than 30.48 lakh LPG connections were released till July 30, 2018 and of these, 8,18,786 (26.83 per cent) beneficiaries went for a second refill in 2016-17 and 6,45,265 (21.16 per cent) in 2017-18. Down To Earth, too, had reported in August last year that the number of refills were much lower in rural areas than in urban areas. While, clearly, many poverty-stricken people are going back to firewood and coal, others, like Swalia, like the LPG cylinder but are stung by the rising prices. 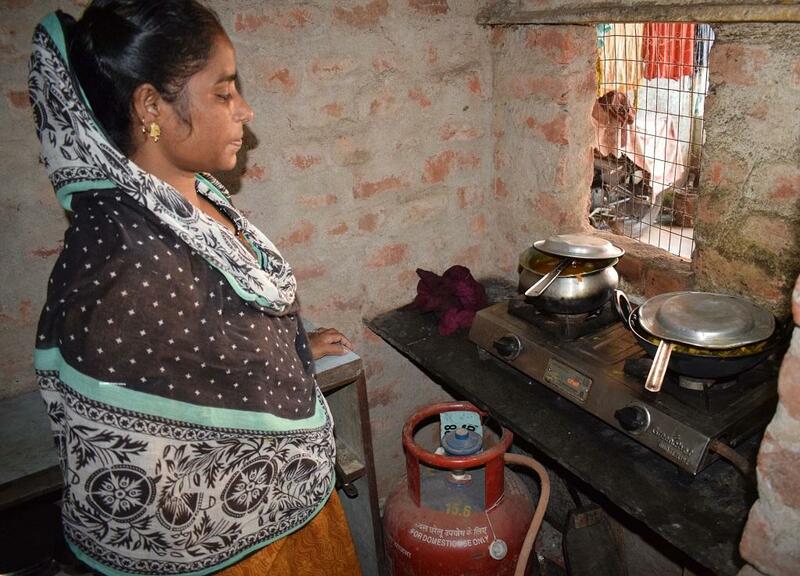 The family is so excited to get to cook with LPG that they constructed a tiny kitchen inside their house and Swalia’s daughter throws a tantrum even if they have to switch to firewood for few days when the cylinder runs out of LPG. They do not want to compromise on the air they breathe, even if it means compromising on food and nutrition. But, both Swalia and Faku are worried that if the price of the cylinder rises any more, it may push them into a debt trap. “Please tell me what to do? What is the alternative?” she asks. They are not getting any subsidy because it is going towards the repayment of the EMI for the LPG cylinder and gas stove, which they had brought home with 'zero payment'.